Our experience, the close cooperation with the breeding organizations, and excellent veterinary standards guarantee a wide and high-quality selection basis in the barns of German breeders. 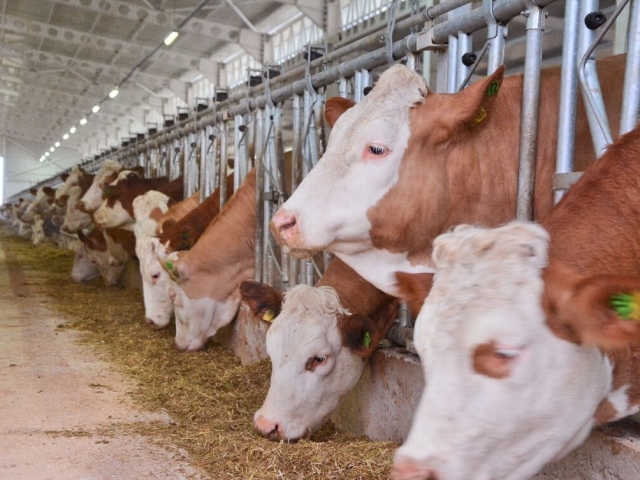 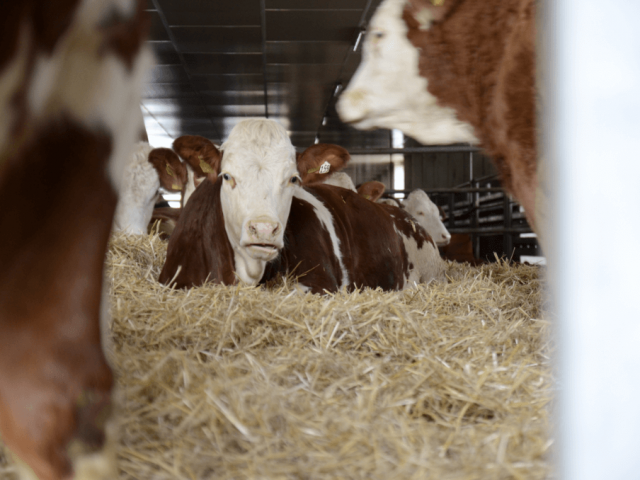 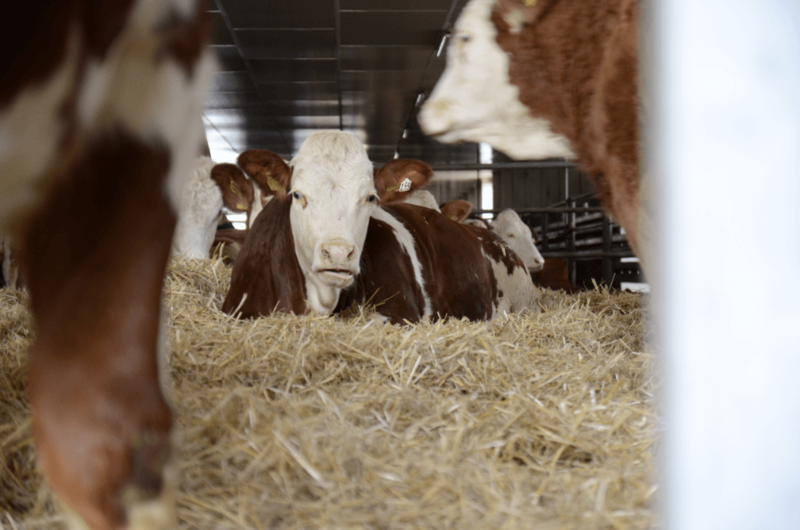 The sizeable herdbook population of around 740.000 heads of Fleckvieh cattle not only highlights the breed’s significance on the farms of German breeders but also underlines the availability of an extremely wide range of breeding stock from this dual-purpose breed. 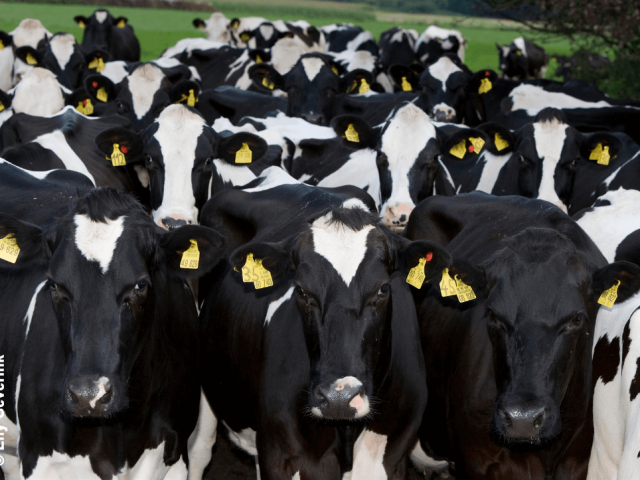 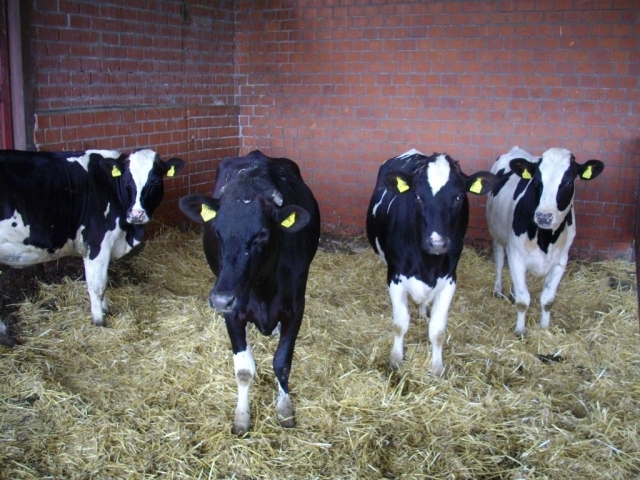 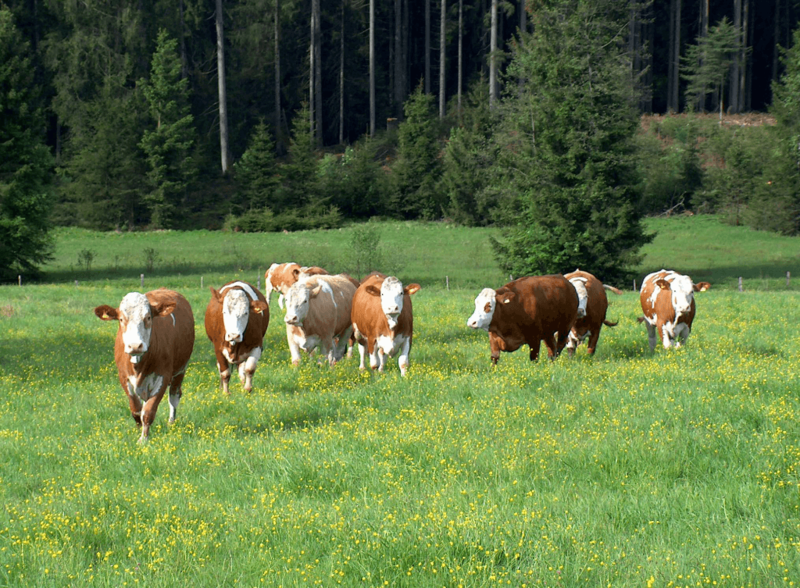 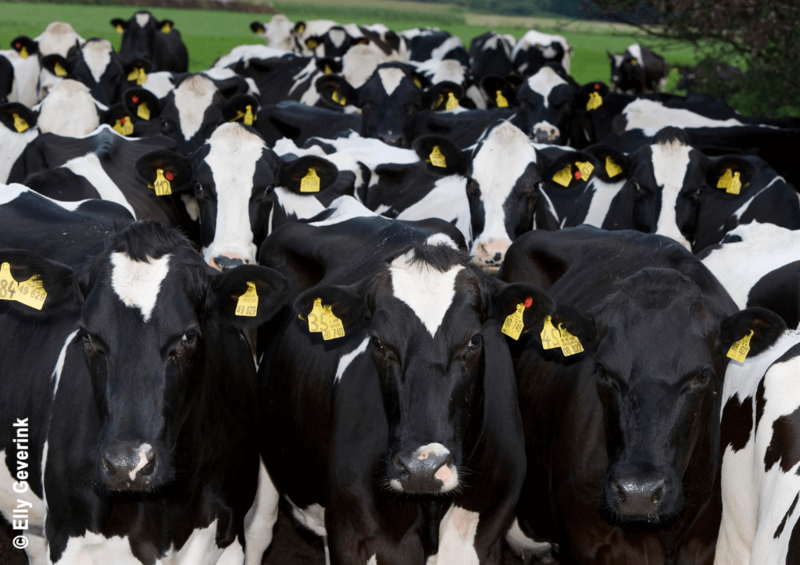 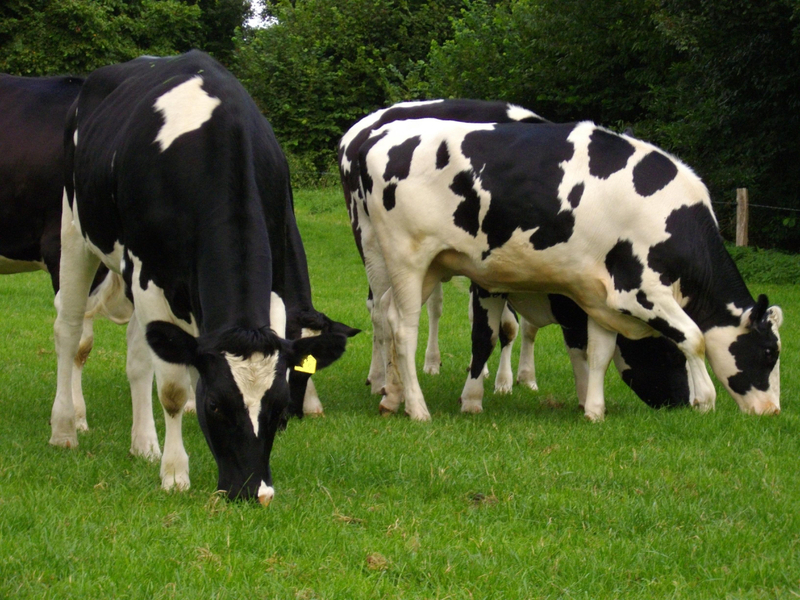 The majority of the around 139.000 heads of registered Braunvieh cattle are to be found in Germany’s southwest. 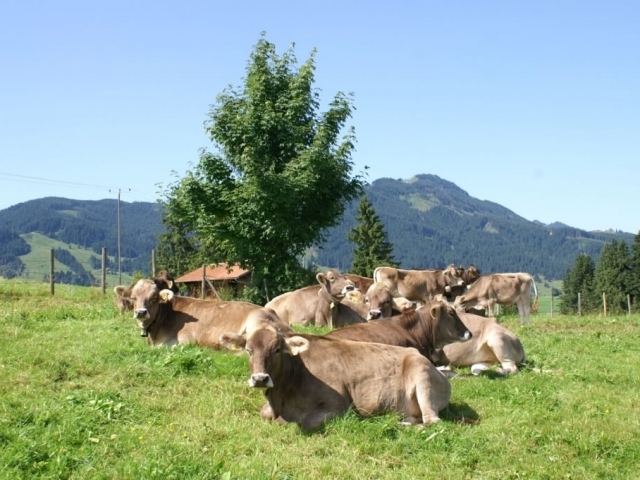 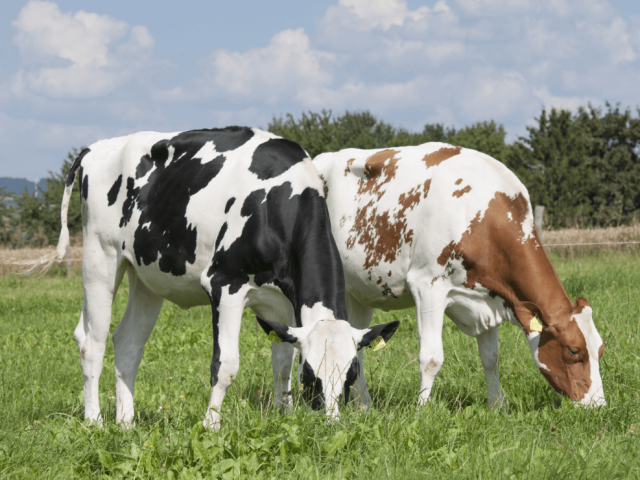 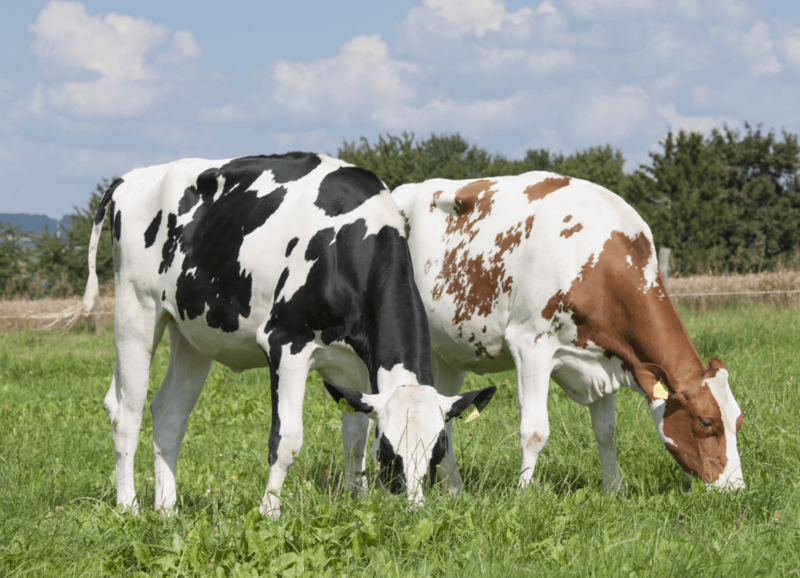 Due to its conformation, milk solids, very good feet & legs, and meat quality, the German Braunvieh has become an institution in the breeding stock export business. 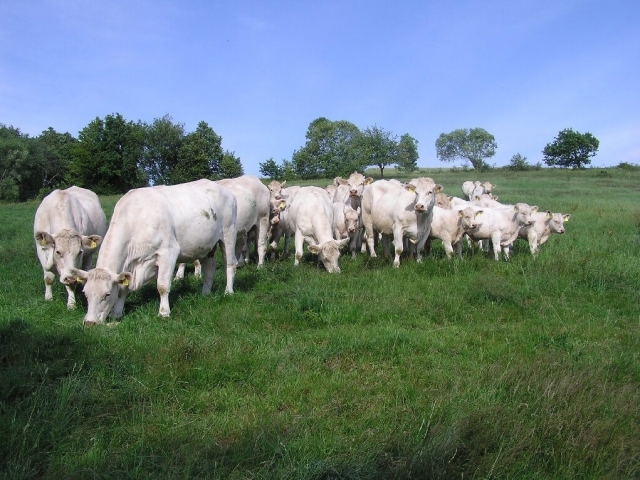 In addition, we offer a wide range of breeding stock from beef breeds such as Limousin, Charolais, Angus, or Blonde d’Aquitaine.